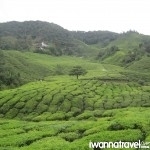 Cameron Highlands, famous for its refreshingly cool weather and mountainous landscape, is an excellent quick getaway for travellers looking to escape the hustle and bustle of the city life. 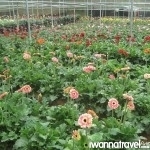 Immerse yourself into the local way of life by mingling with the local farmers as you stroll through their abundant fruit and flower farms, not forgetting to try your hand at picking the fresh strawberries and buying some fresh produce home. 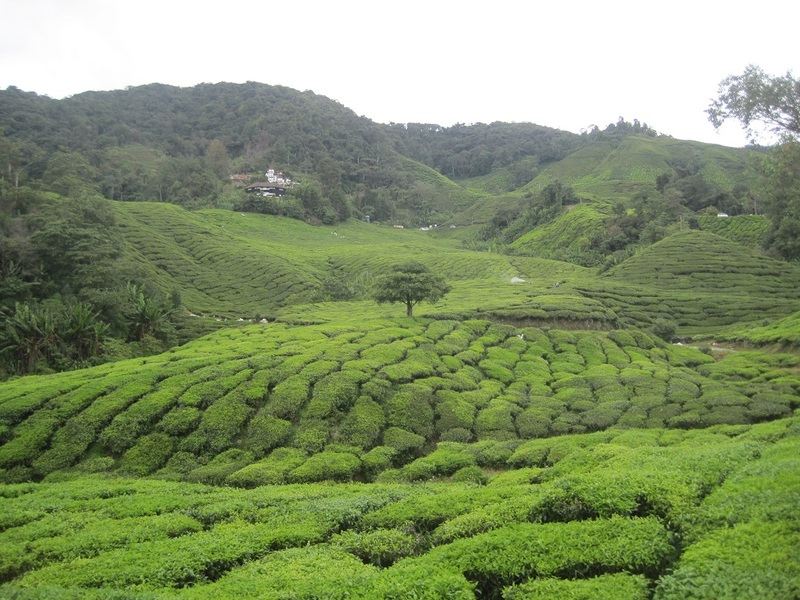 Relax by sipping a cup of locally-grown tea while enjoying the scenic greenery view at Malaysia’s top tea planation (Boh Plantation). Visit the Brinchang night market where you get your hands on everything Cameron Highlands has to offer, from street food, tropical fruits, trinkets to local produce. 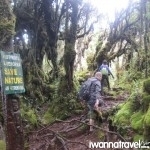 The highlight of the trip would have to be a day hike up to Mount Irau, also known as the Mossy Forest. 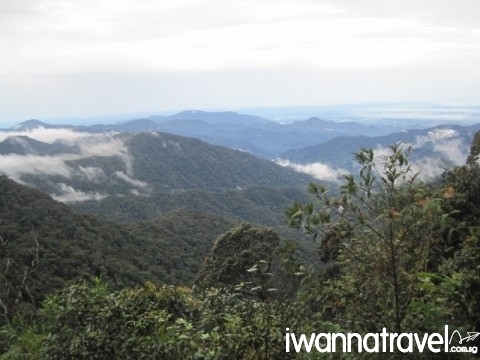 The 4 hours trek up to the summit at 2110 metres through a unique terrain of forest covered with green moss will take you through beautiful picturesque views of the neighbouring Ipoh city, as well as sightings of the plentiful huge pitcher plants growing on trees. 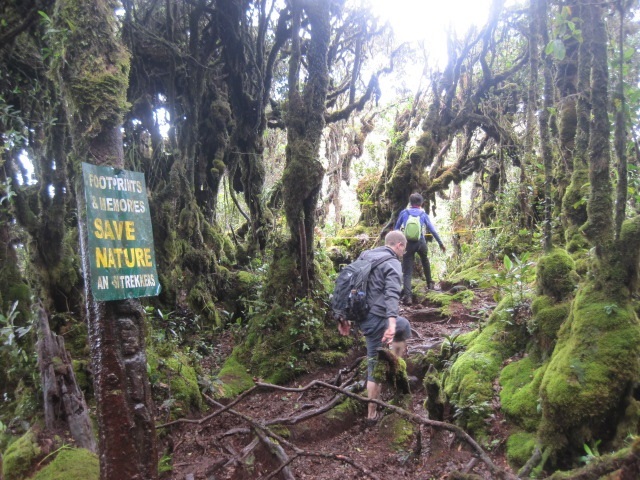 Coupled with the excellent refreshing cool weather, many of our fellow hikers have agreed that this hike is akin to walking through the movie set of Lord of the Rings. 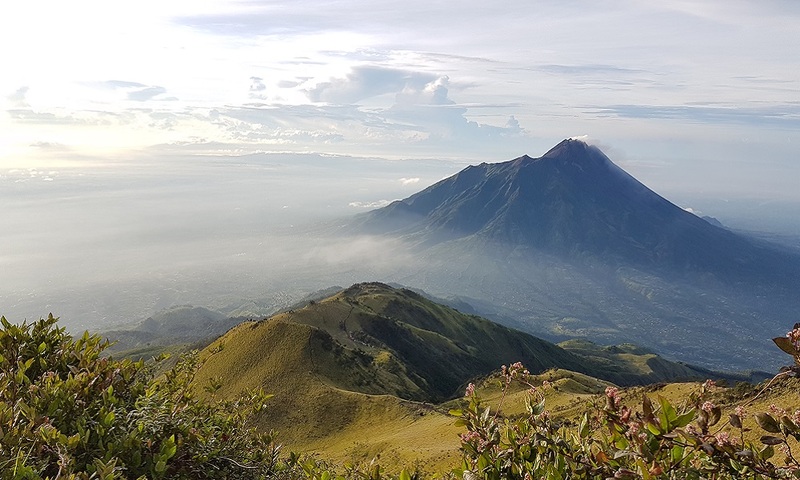 The numerous distinct markers of Pahang and Perak that are seen along the way will remind you of the unique position of this mountain, situated between the two states. A great way to reward yourself after the long hike will be to indulge in a piping- hot steamboat dinner, particularly gratifying in the cool night breeze. Coach departs from Golden Mile Tower to Cameron Highlands at 1030pm. This will be an overnight coach; approximately 10 hours ride. 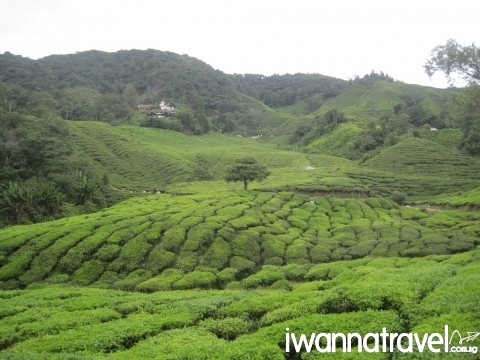 Enjoy a morning walk through the Boh Tea Plantation nestled amongst the rolling hills and valleys of Cameron Highlands, perfect for photo taking. Take an educational walk through their tea factory, where you can appreciate and understand how tea is grown, harvested and processed in the plantation.Visit the strawberry farm (in a tropical country!) where you can pick your own strawberries and savor freshly made strawberry jam and of course, strawberries. Make a trip down the memory lane at the Time Tunnel Museum-Malaysia first memorabilia museum, to peek into the past of Malaya and Cameron Highlands through artifacts and photographs. In the evening, you can visit the Brinchang Night Market to pick up souvenirs and try out the local street food. After enjoying your breakfast, your guide will meet you at the guesthouse and drive you for about 45 mins to the starting point of the lowland rainforest trail. 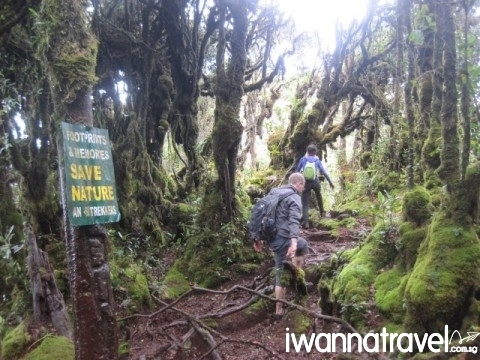 From there, you will trek for approximately 1.5 to 2 hours, where you will get to understand and appreciate the various flora and fauna types, including the medicinal plants, flowering plant, herbs, giant bamboo plants, giant wild ginger, etc. 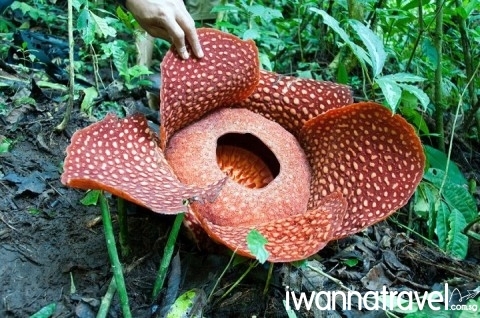 Depending on your luck, you may even get to chance upon a Rafflesia flower bud. 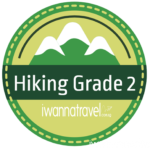 After enjoying your breakfast, your mountain guide will meet you at the guesthouse and drive you to Mount Irau’s trailhead (20 min drive). 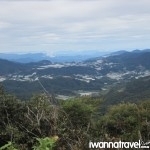 Mount Irau straddles between two states, Pahang and Perak. 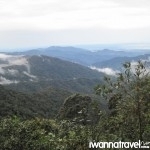 At 2,110m, it is the ninth highest mountain in Peninsular Malaysia. 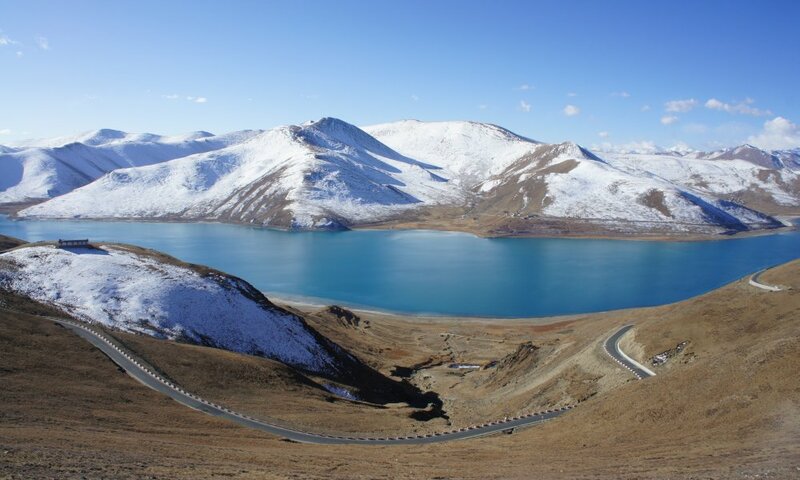 The distance from the trailhead to the summit is about 2.5 km and the return hike can be completed within 7-8 hours. The first part of the trail is on wooden walkway which gives way fairly quickly to the damp and mossy terrain. You will trek for 2-3 hrs on undulating terrain before ascending steeply for 30 mins to the false peak of Mini Irau or Anak Irau. 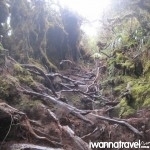 From Mini-Irau is a steep descend follow by another steep ascend to the summit of Mount Irau. It is another hour from Mini-Irau to the summit. 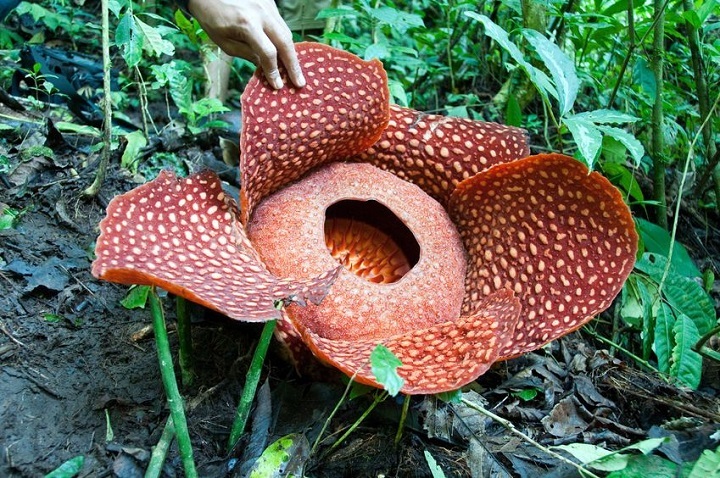 Look out for the ubiquitous pitcher plants towards the summit, as well as interesting markers denoting the two border states- Pahang and Perak. 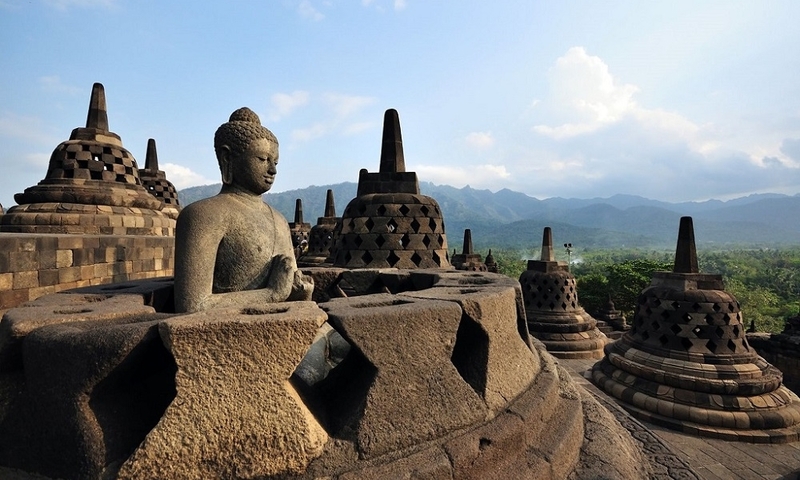 Coach departs from Tanah Rata back to Singapore at 10am, and the ride will take approximately 10 hours.